​Liverpool have contacted Portuguese club Benfica over the potential signing of their 21-year-old centre-back Francisco Reis Ferreira. Jurgen Klopp is looking to bolster his defence for next season and sees the Portugal Under-21 international as a target for the summer. The youngster, known commonly as Ferro, is seen as one of the most promising talents in European football, and since making his debut in February, has been a mainstay of Bruno Lage's team. According to a report from Record (via ​Metro), Klopp's Liverpool have been interested in the defender for some time, and made a loan offer with a £10m option to buy in 2017 but were rejected by Benfica. 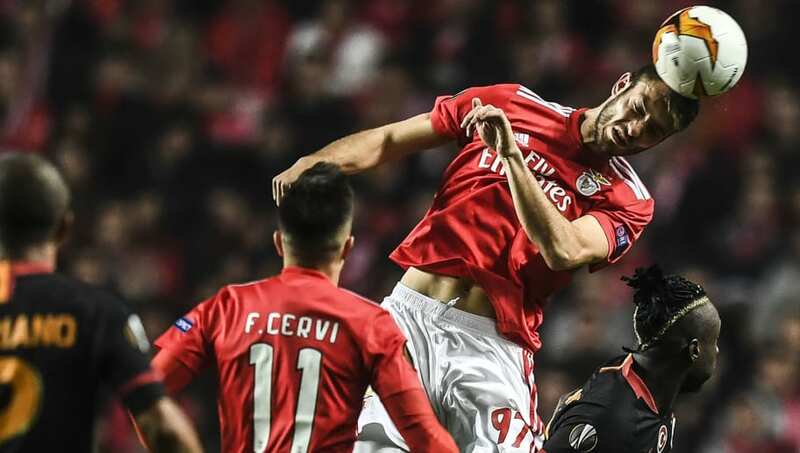 Their interest this time around has yet again been rejected as Benfica look to keep hold of their talented centre-half and make him a key component of any future Benfica side. Despite only making four senior appearances for the Portuguese club, Ferro recently signed a contract extension keeping him in Portugal until 2023, with the club inserting an £85m buy-out clause. This is unlikely to deter ​Liverpool, but they will have to break their own transfer record if they are to bring the young defender to Merseyside and partner him with current record signing Virgil van Dijk. Liverpool will have to fight it out for the player's signature with fellow Premier League side ​Manchester City and German club ​Borussia Dortmund, but if they succeed they will have the most expensive back line in history.